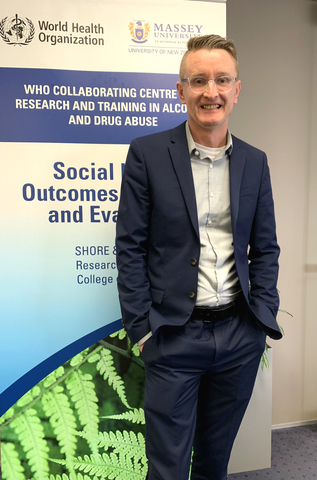 Dark side of the Net: Exploring and modelling the impact of online illegal drug markets – Social and Health Outcomes Research and Evaluation (SHORE) and Whāriki Research Centre. Associate Professor Chris Wilkins has been awarded $836,000 to lead this research, alongside Dr Monica Barratt, University of New South Wales, Professor Jochen Mueller, University of Queensland and Dr Marta Rychert, SHORE and Whāriki Research Centre. See more details here.